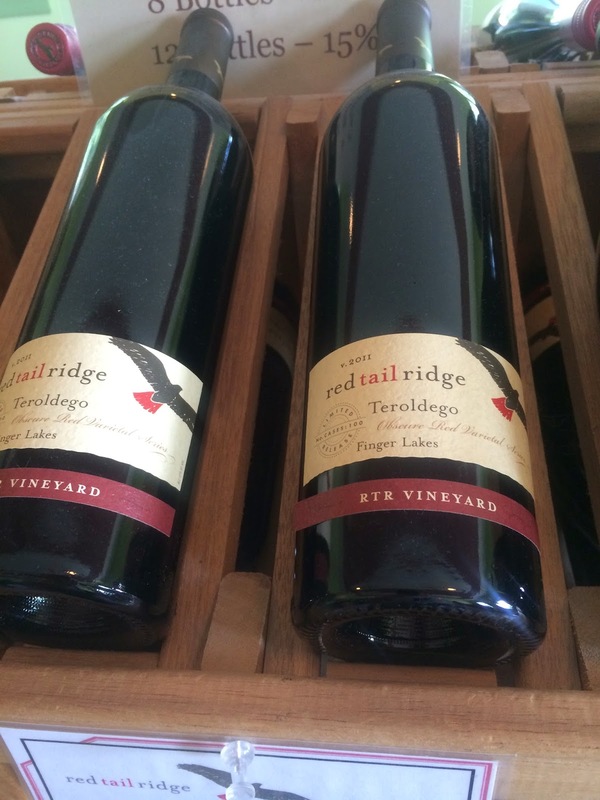 Nancy Ireland of Red Tail Ridge was nice enough to write a few words about the 2014 vintage in the Finger Lakes, specifically on the west side of Seneca Lake. "We had a challenging year in 2014. The region experienced multiple polar vortices during the winter, followed by a very cool growing season. We were fortunate that September and October provided an extended period of warmth and dry weather that enabled full flavor development and ripeness. Due to these circumstances, yields were generally down this year and harvest was very late. I still have fermentations slowly bubbling away in the cellar. It is early in the game, but many of our estate reds already appear to have intense color and texture. Comparatively speaking, berries tended toward thicker skins and fleshier pulp for both red and white varieties. Perhaps this played a role in the resulting wine attributes; however, I have no data to back this observation. Having recently tasted through my current tank inventory, I believe that the 2014 Riesling vintage will reflect a classic cool climate season in the FLX: beautiful citrus, minerality, poignant acidity and somewhat chalky textures, in some cases combined with the unpredictable personality traits of noble rot. 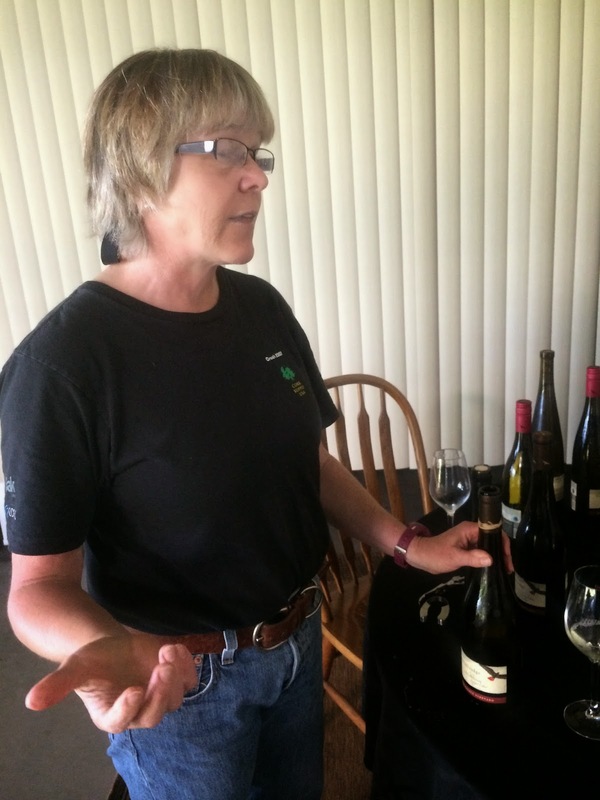 Each vineyard that I worked with this year seems to have its own riff on this combination." 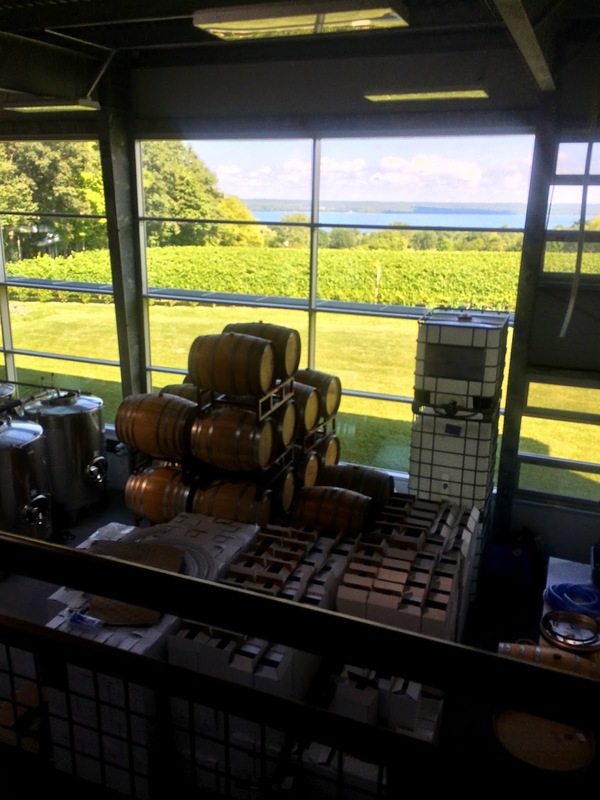 Thanks to everyone who's followed our series on the Finger Lakes and thank you to Nancy Irelan, Wine and Spirits, the whole Sommelier Scavenger Hunt Crew, and all the producers who were nice enough to meet with us!